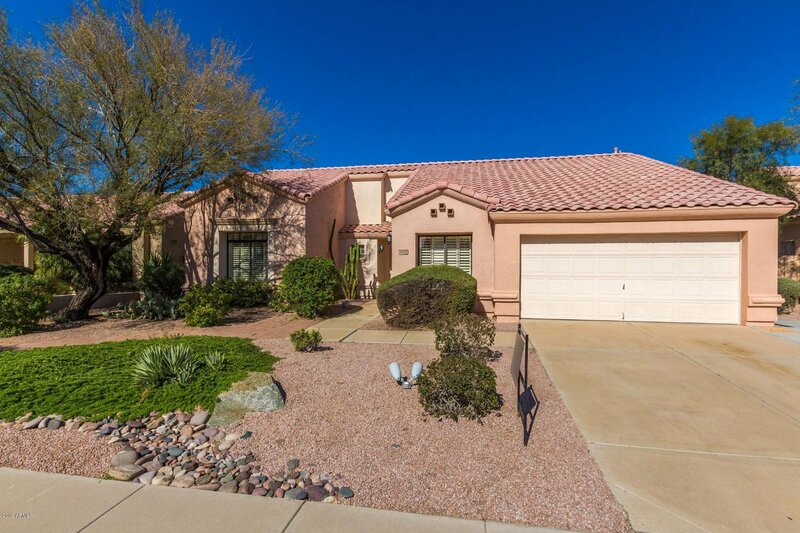 Scottsdale's popular 85260-Single level, split floor plan, 2007sq. 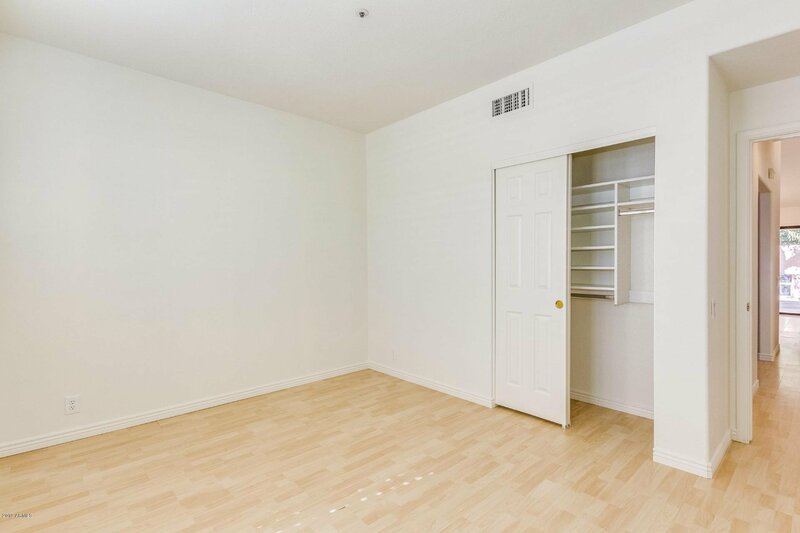 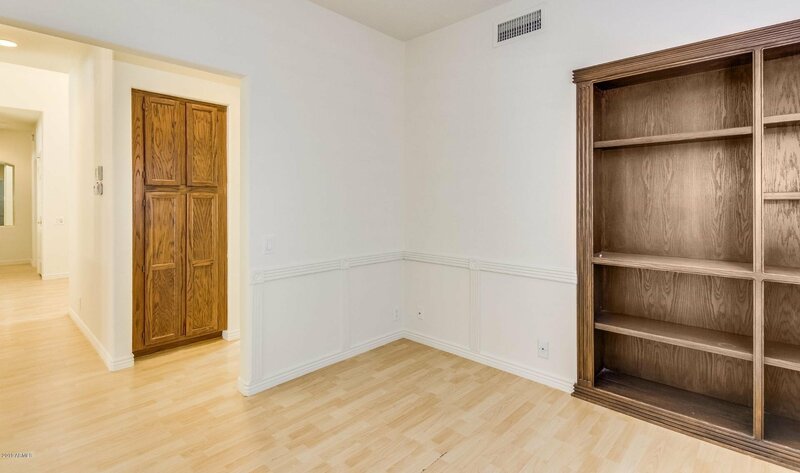 ft., 3 bdrm plus den,2 bath and pool. 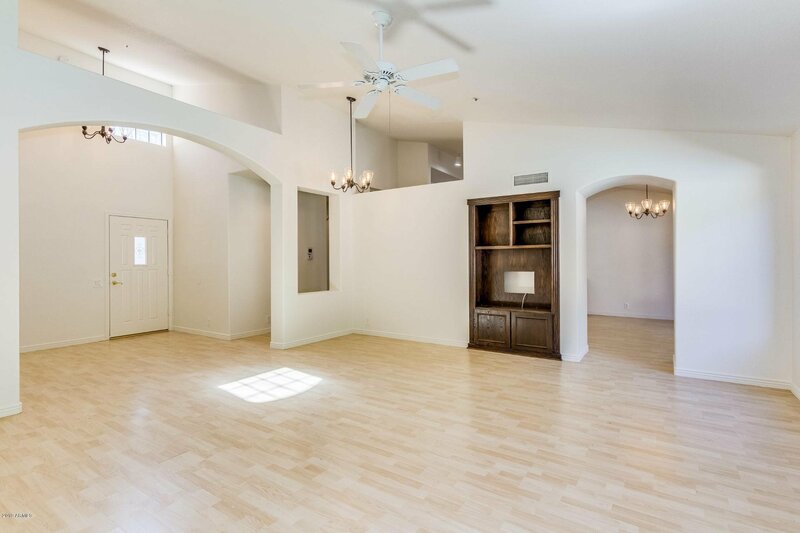 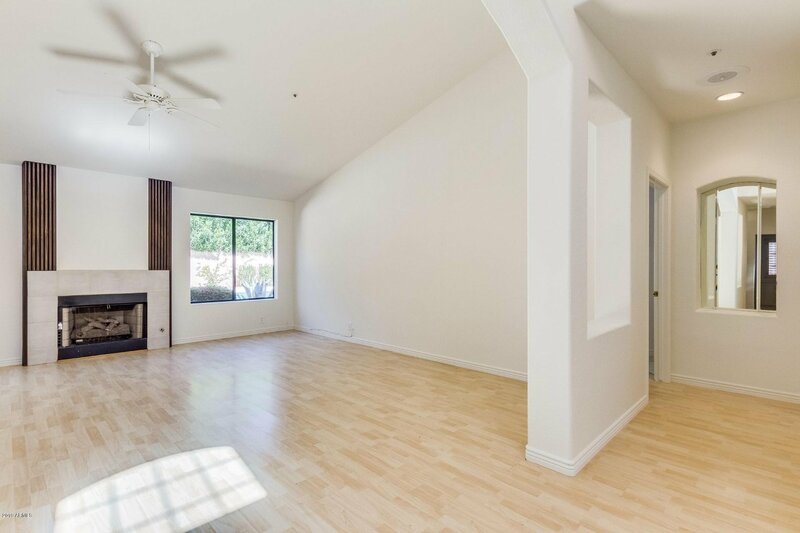 Vaulted ceilings, neutral color scheme, and fireplace in the living room. 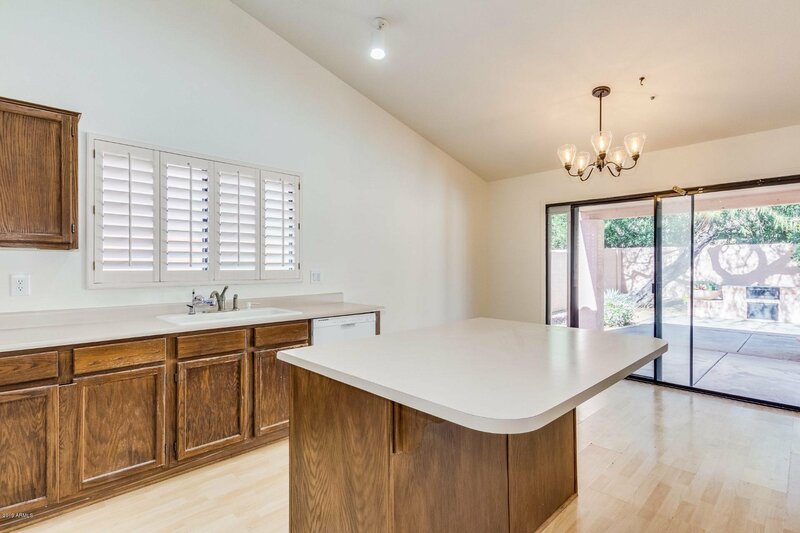 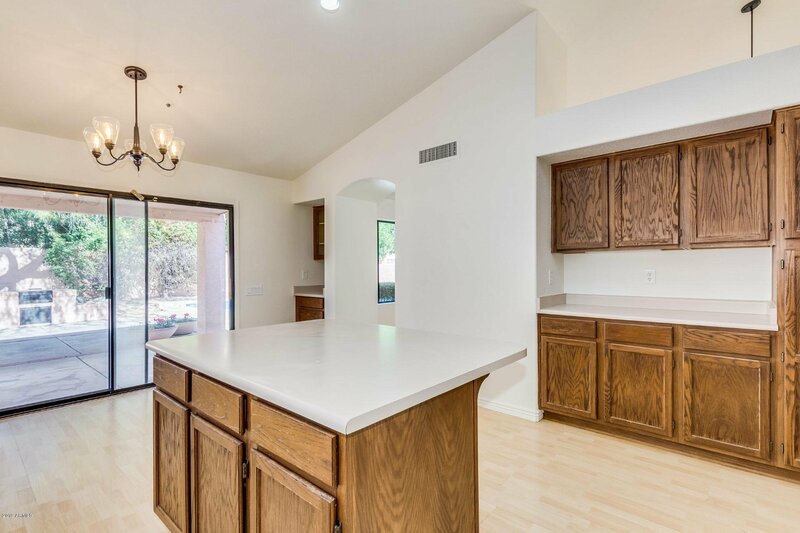 This fully functional eat in kitchen offers wood cabinets, ample counter space, island & breakfast bar. 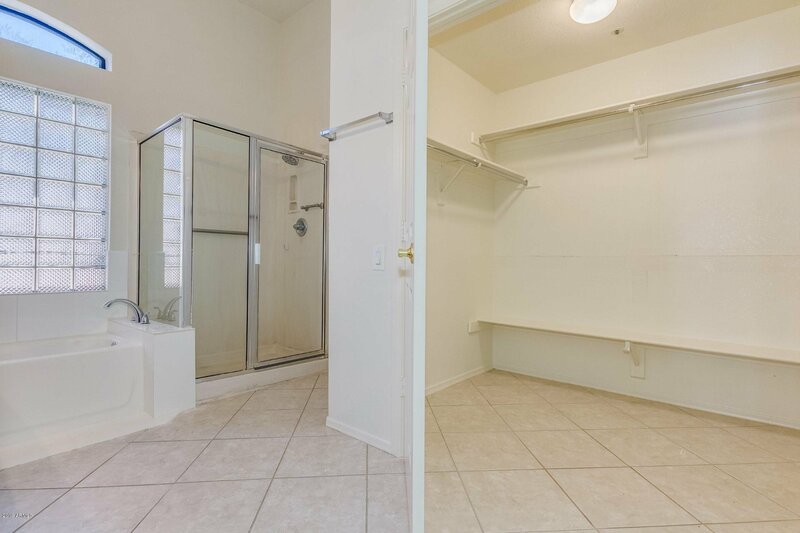 Bedrooms are spacious with the master ensuite offering a double sink vanity, walk in shower with separate garden tub and a generously sized walk in closet. 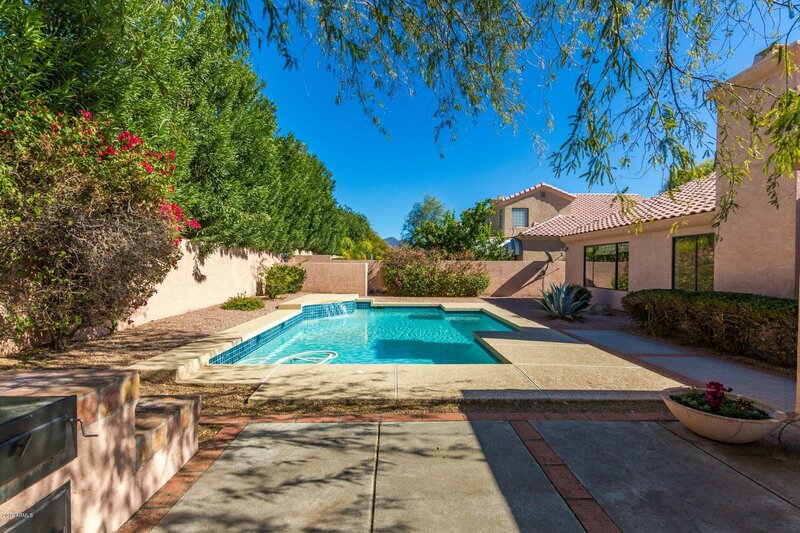 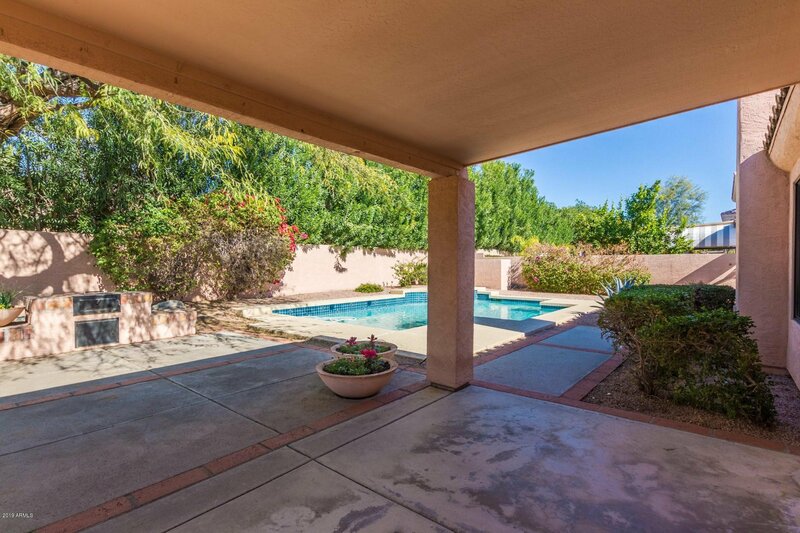 Backyard perfect for entertaining with beautiful pool, bbq and covered patio. 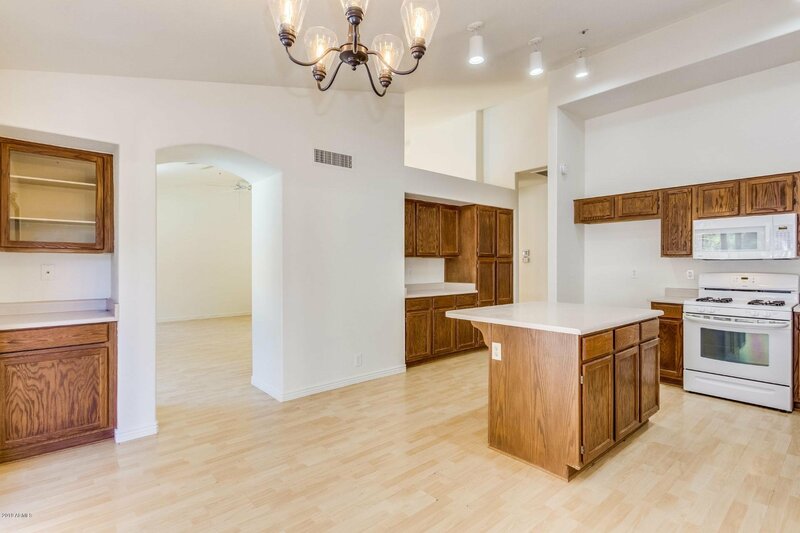 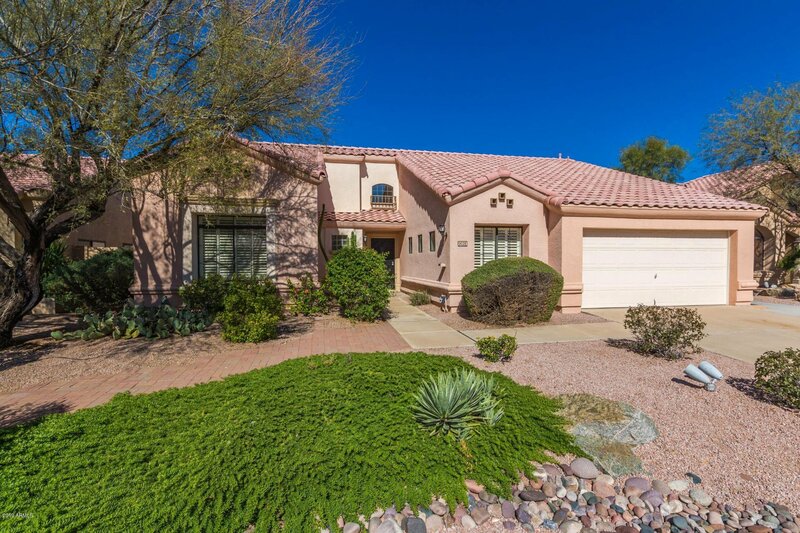 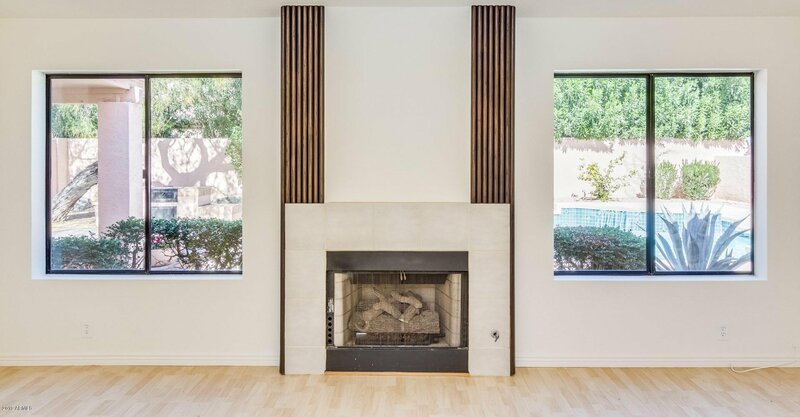 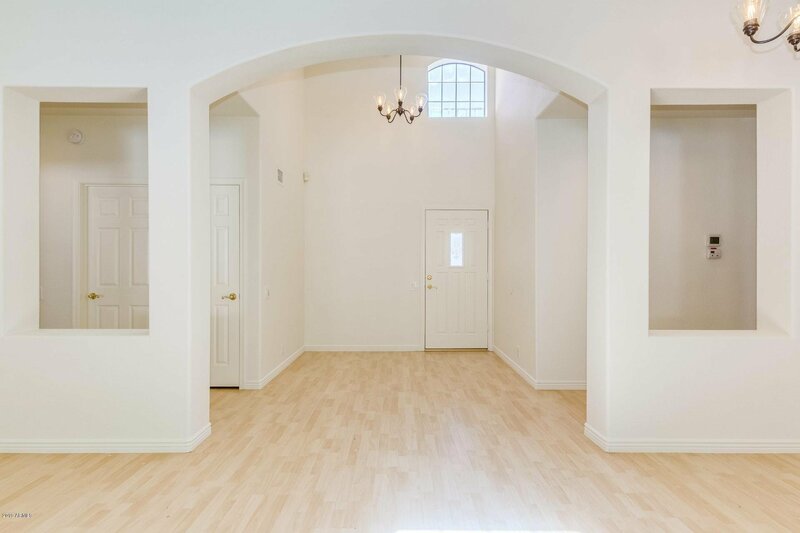 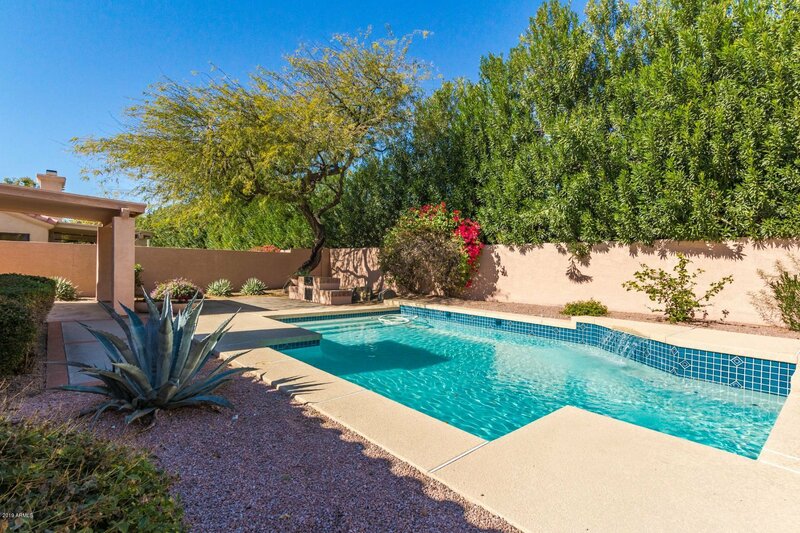 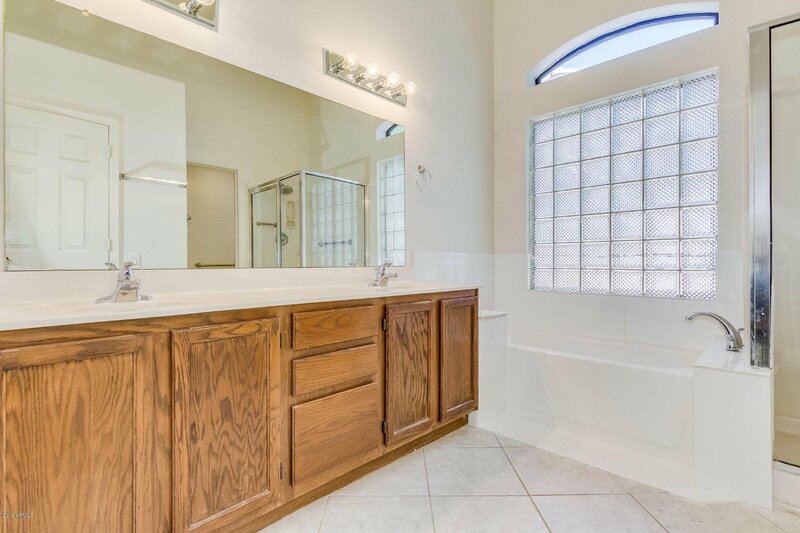 Prime Scottsdale location and Move-In Ready! 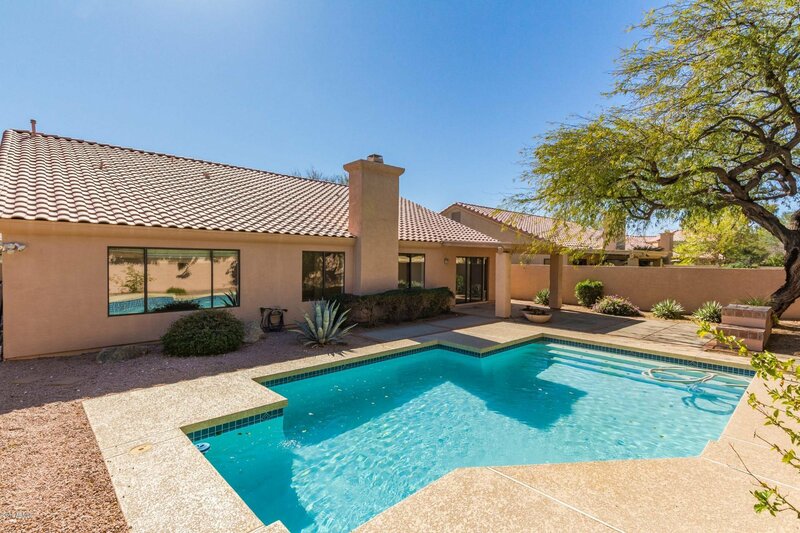 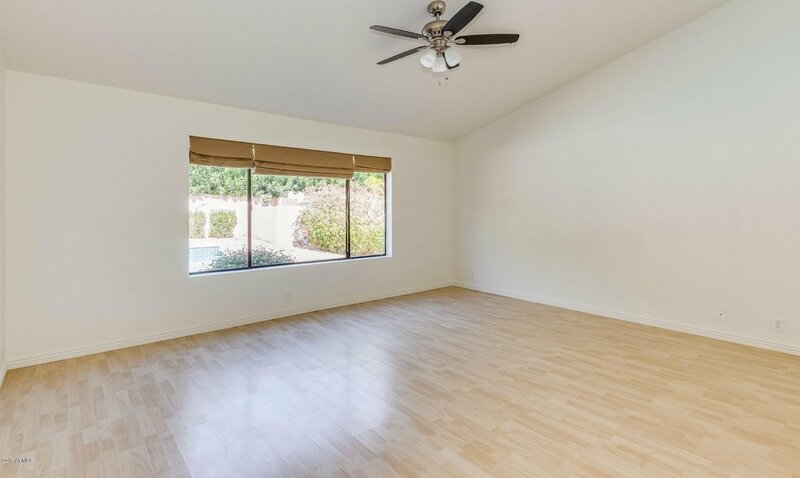 Within minutes of the 101 freeway, WestWorld of Scottsdale, Kierland Commons, and the McDowell Mountain Golf Club.